Created in 1998, TOUCAN PRODUCTIONS specializes in the creation and manufacturing of accessories to improve filtering, purifying and cleaning of the water in pools and spas. 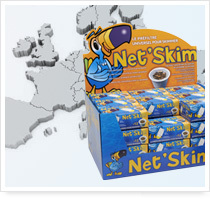 TOUCAN PRODUCTIONS first invented the disposable pre-filter for basket skimmers: Net’Skim®. 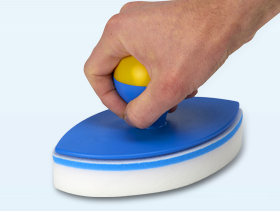 Its patented principles make it the leading item of our product range. In 2005, it was followed by Water Lily®, the purifier of the waterline. 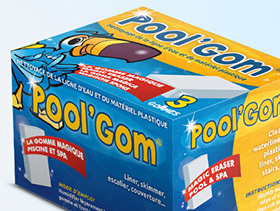 This new, patented product received the Special Prize by the ‘Féderation des Professionnels de la Piscine’ at the Innovation Awards Ceremony. 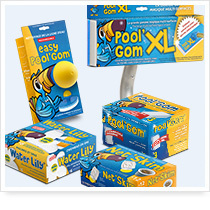 Our product range also includes Pool’Gom®, Net’Line® and Pool’GomXL® whose cleaning properties are receiving raving reviews from their users. Our Research and Development team are currently working on other innovations which will enhance our product range in the near future. 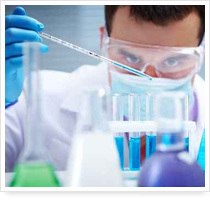 Our products are manufactured locally. Further, the majority of our suppliers and sub-contractors are also located in our region. This policy is upheld intentionally by our company and will continue to be so! 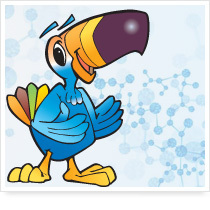 TOUCAN PRODUCTIONS manufactures in France and Europe. 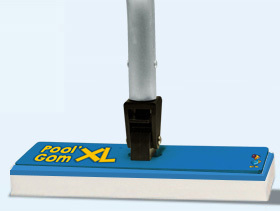 We sell in all of the European countries through a network of wholesalers in pools and their accessories. Our products can be purchased through specialized suppliers and pool companies.